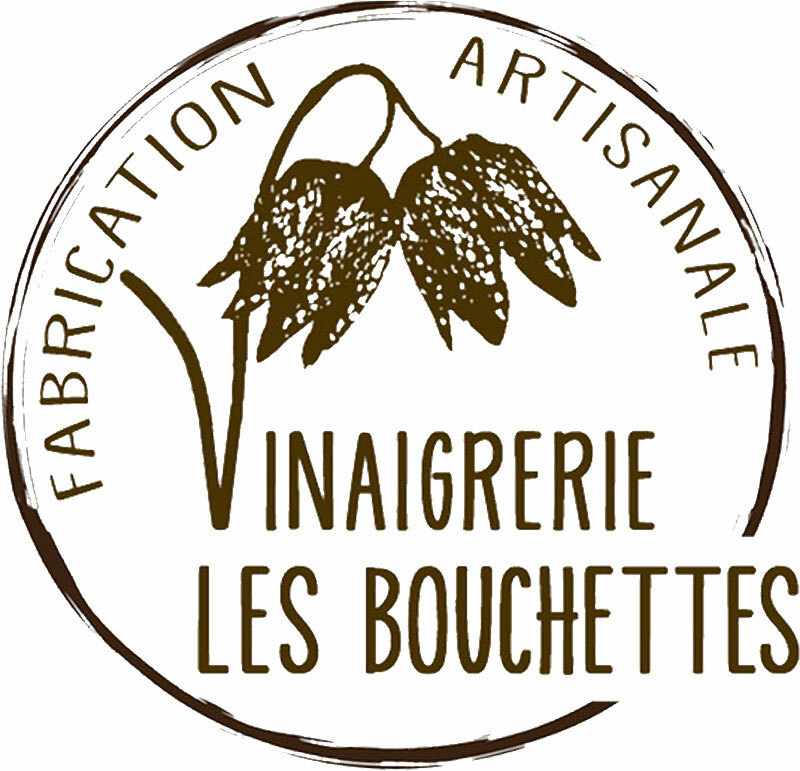 At Les Vinaigres de l’Anjou, we produce vinegars from single variety wines and Appellation Controlée wines, on which the reputation of the Loire Valley has been built. We take particular care with the origin of wines that we turn into vinegar. Red wine vinegar, white wine vinegar and dry or sweet white wine vinegar are prepared and aged in oak barrels, with a slow maturation period (6 to 8 months). 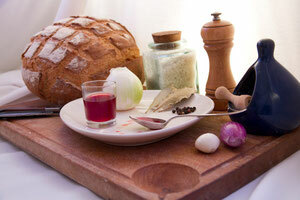 To make good vinegar, you have to start with good wine!